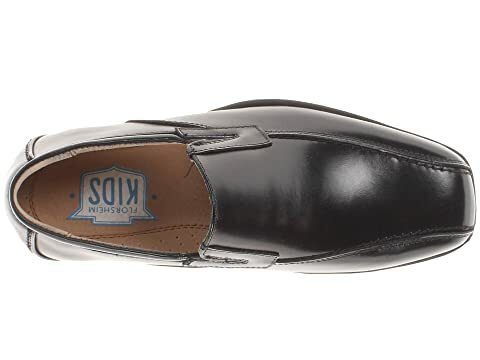 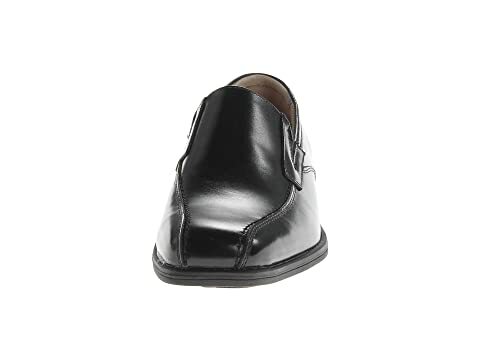 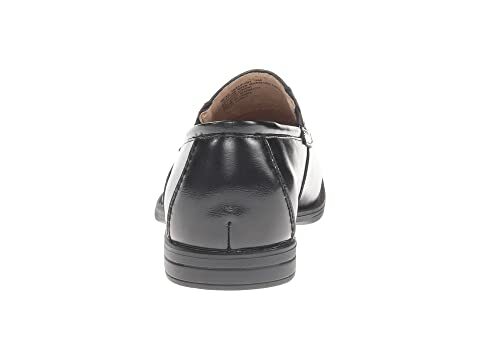 Reveal a look that's just as handsome as dad's style with these Florsheim® Kids must haves. 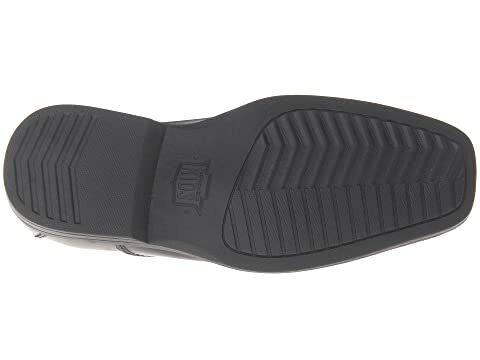 Premium leather upper with sleek bicycle toe. 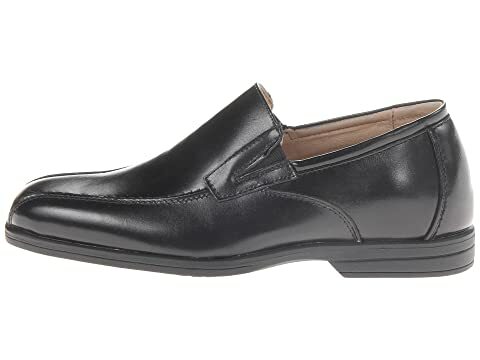 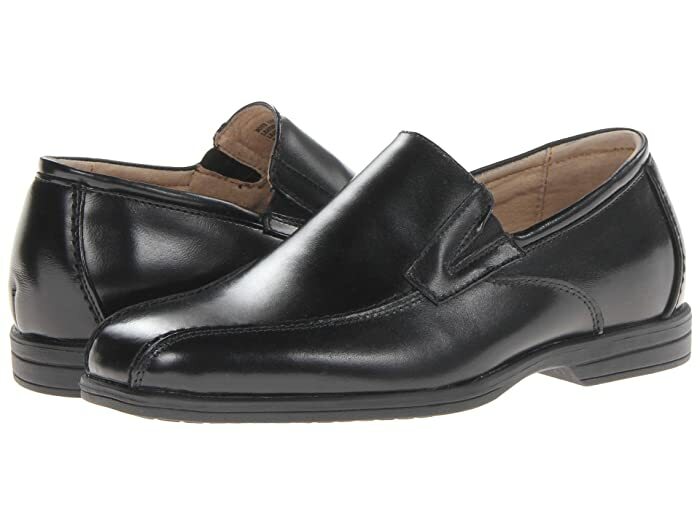 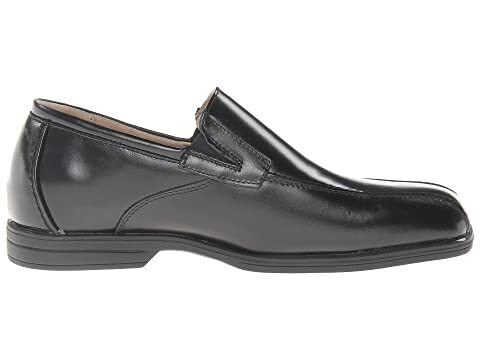 Slip-on silhouette with stretch goring for easy on and off.